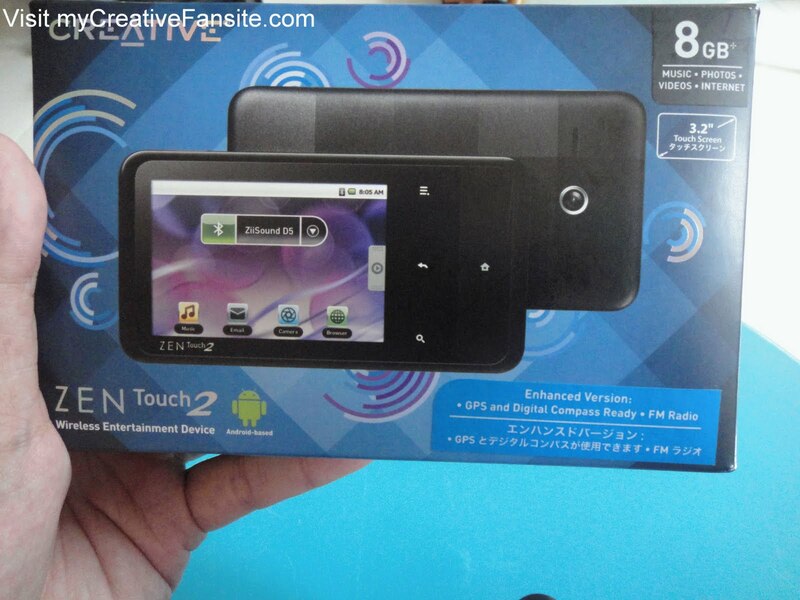 Win a 8GB Creative ZEN Touch 2 (with GPS) - Android 2.2 mp3 player! Increase your chance to win your very own 8GB ZEN Touch 2 (GPS) by getting your friends to vote for you! Get more details here! Win a 8GB Creative ZEN Touch 2 (with GPS) - Android 2.2 mp3 player! ugly stuff. even if it is free i don't want. i will do the same thing what jimmy uncle doing now...give it away! wow that's really great to get this in price. It's GPS is excellent but it's look is more fascinating. I should say that it's a perfect match. We rarely see such a cool combination. Just hope that it is working at its best as well.